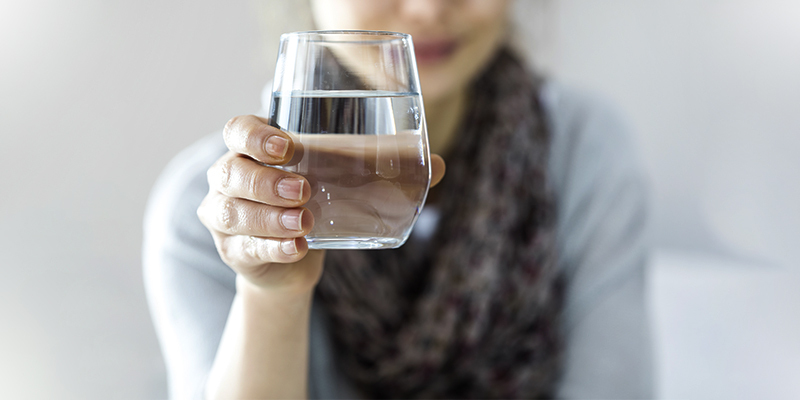 Many of us find plain water bland and boring. However, this need not be an excuse to avoid drinking water. You can get a little creative and try different ways to drink more water. You can add some salts and fresh lemon juice to water to alter its taste. Lemon water is not only tasty but also has a lot of health benefits. In addition, you can also drink herbal tea, which is loaded with anti-oxidants and also helps in maintaining your weight. Make it a point to carry a water bottle wherever you go, especially during summer. The excessive heat along with dehydration lead to headaches and many other health problems in summer. However, avoid buying bottled water as plastic bottles have a negative impact on your health. Instead of plastic bottles, go for vacuum flasks that maintain the temperature of water for a long time. If you need to travel a lot, keep a bottle of water, which you can sip at intervals. Driving dehydrates you, especially during summer and air conditioner dries the air in the car cabin. A helping of fruits is a must in your diet. During summer, switch to juicy fruits, which are not only healthy but also help you quench your thirst. Fruits such as watermelon, orange, lemon, grapes are great for keeping you hydrated during summer. In addition, you can also prepare fruits infused water using these juicy and tasty fruits to keep yourself hydrated. To replenish the water in your body, you can also switch to liquid foods. You can include vegetable soups in your diet along with your meals to replenish the water in your body. Vegetable soups can help you stay hydrated for a long time and also keep you full. The combination of water and vegetables works wonders for your health. Staying hydrated in summer can go a long way in keeping you healthy. 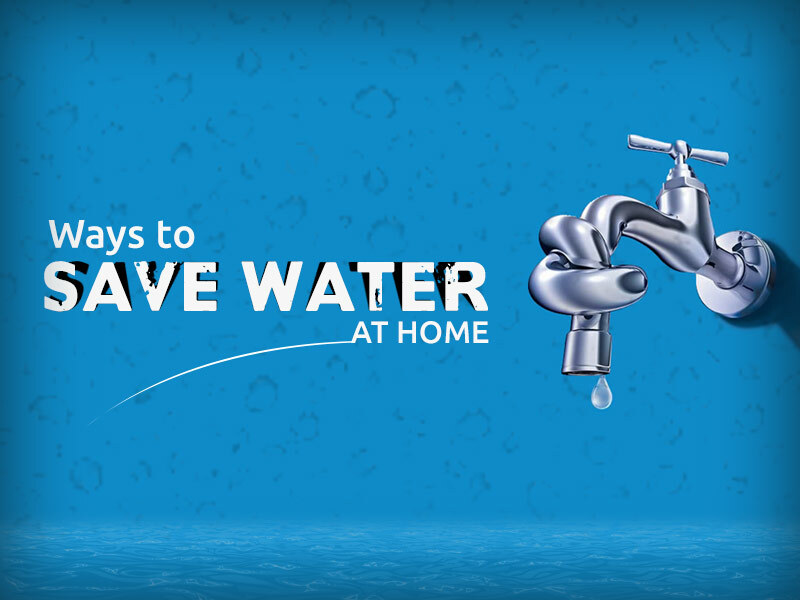 However, make sure the water you drink is free of impurities. 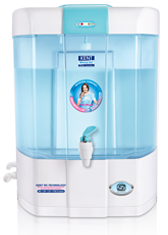 Install a water purifier and make sure you carry a bottle of purified water wherever you go, especially during summer.